Hines-Sight Blog: Wishing you a Magical Holiday Weekend! Wishing you a Magical Holiday Weekend! I hope you and your family have had a wonderful holiday weekend! Our holiday was magical. 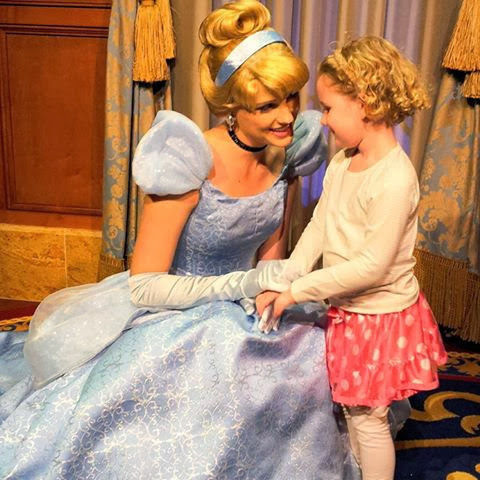 Seeing this little one meet her favorite princess at the Magic Kingdom had me feeling very blessed. I'm very thankful for all of you. Thanks for following the HinesSight Blog.